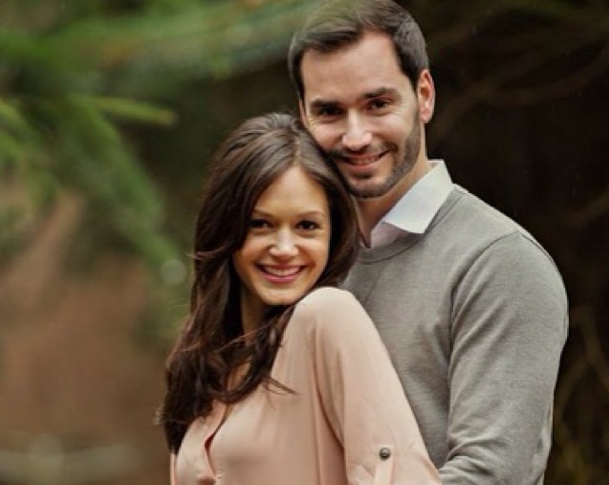 Desiree Hartsock and Chris Siegfried prepare for their wedding. Photo courtesy of Desiree Hartsock's Instagram. The latest celebrity news is that this soon-to-be-married reality TV couple is already talking about celebrity kids. How do you know when it’s time to have children with your partner? 1. You both have pure motives: As much as we hate to say it, sometimes, people want children for the wrong reasons. Having kids isn’t a bandage that will fix a relationship in distress. For these reality stars, decison-making can be a little tough since they’ve only known each other for a short period of time. Make sure you and your partner know what’s ahead and the journey you will go through together. Related Link: Do Trista and Ryan Sutter’s Kids Know How the Couple Met? 2. The timing works: Have you accomplished what you want to thus far in your life? Are you done with school, confident about finances, settled with your job, and happy with where you live? Check all of these important boxes before having kids. 3. You are healthy and happy: Being healthy and happy is another important aspect to consider when you’re having children. A mother’s actions and attitude rub off on a child, so it is crucial to be in a good mindset while pregnant and as a new mom. How did you know you were ready to have children? Share below!